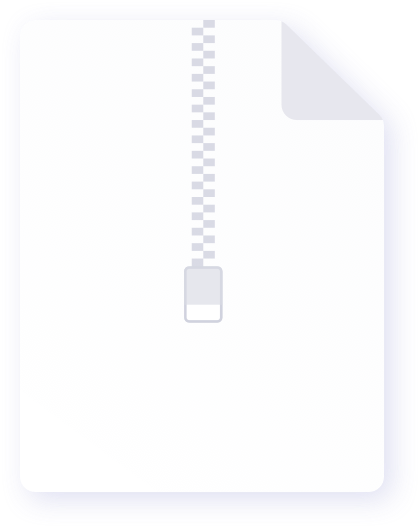 Download our press kit to get access to our media resources, including our logo, product images and fact sheet. 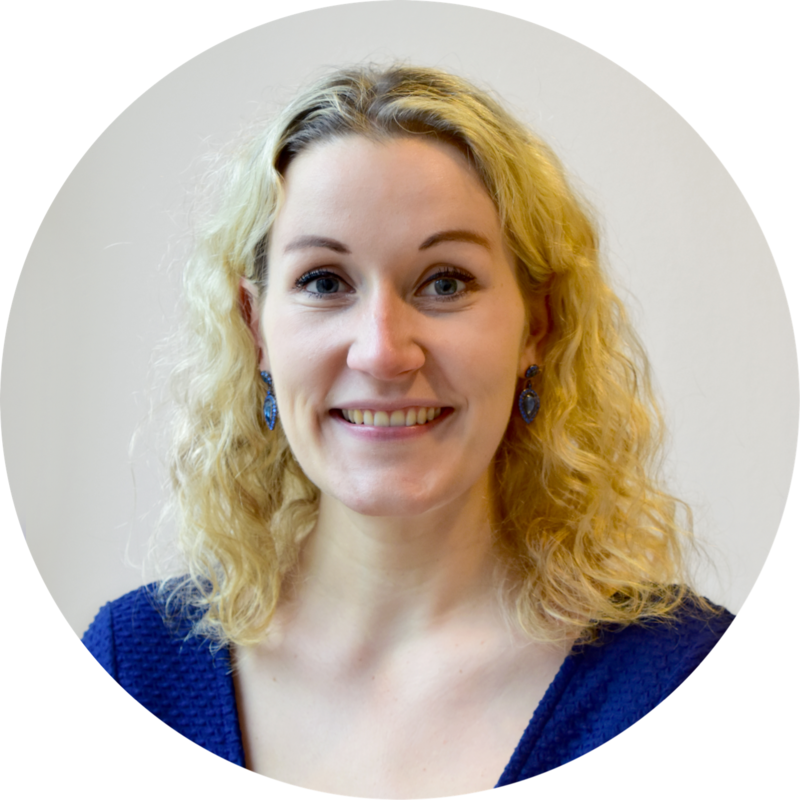 Should you need further material or want to arrange any interviews with us, please get in touch with our Communications Manager, Laura Weritz. “cargo.one is another important step towards the digitisation of our industry. We are pleased to have been one of the first airlines to recognise the potential of this multi-airline platform for our customers and to have made ourselves compatible." “Another advantage of the platform is that all of the approximately 450 German forwarders certified by the International Air Transport Association can use cargo.one free of charge." 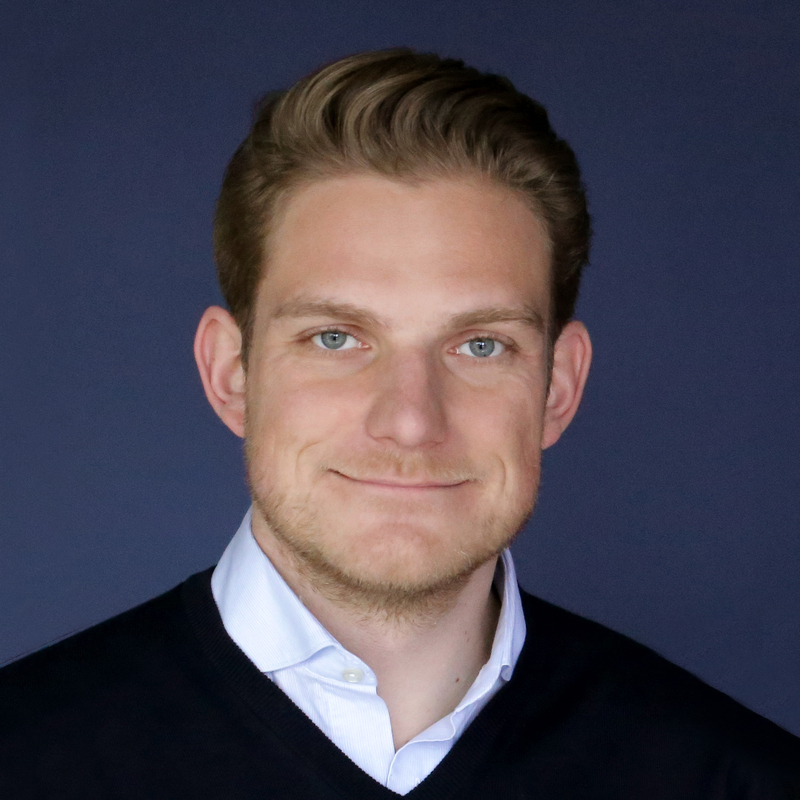 “Speaking to Air Cargo News, cargo.one co-founder Moritz Claussen said it was in regular contact with freight forwarders to discuss how they would like to see the platform develop." 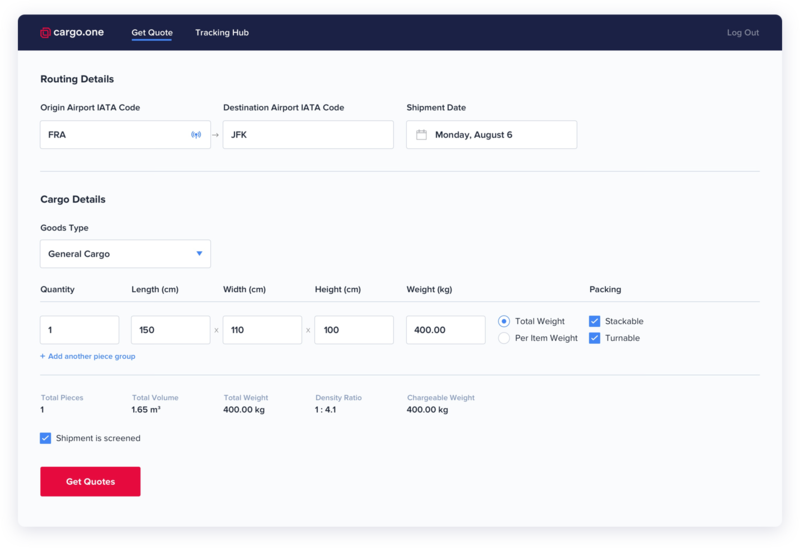 "IATA air freight forwarders can search, compare and book these spot rates on the platform in real time and receive immediate booking confirmation." "The platform is the first of its kind to offer air freight forwarders an online booking service." 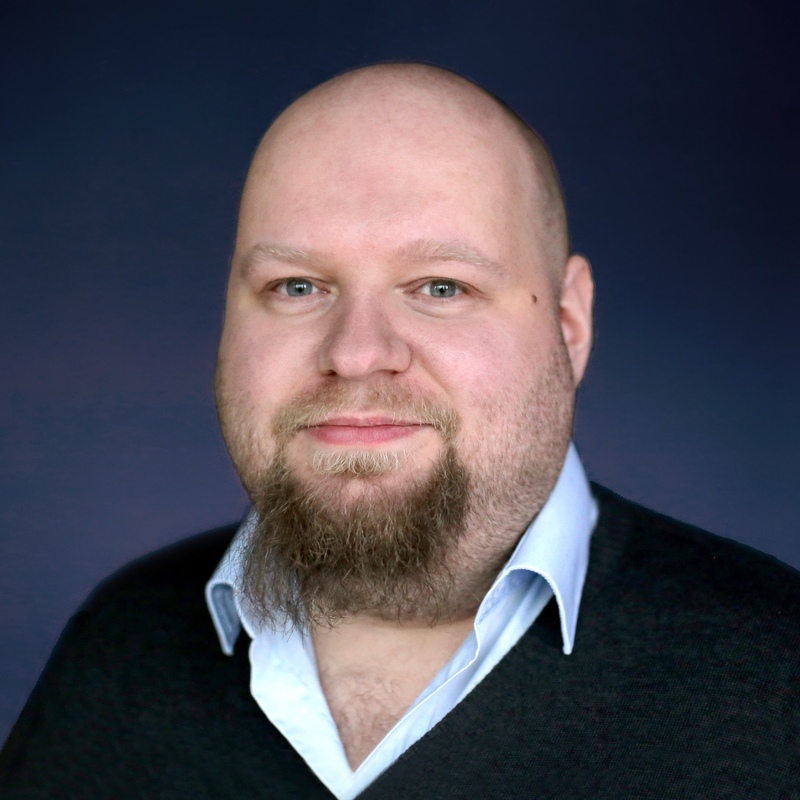 "The cooperation with cargo.one will lead to an acceleration and streamlining of booking processes for customers representing time-critical industries and their specific transport demands." Company details and assets available for use in the press. Please don't hesitate to contact press@cargo.one for any additional information you require. 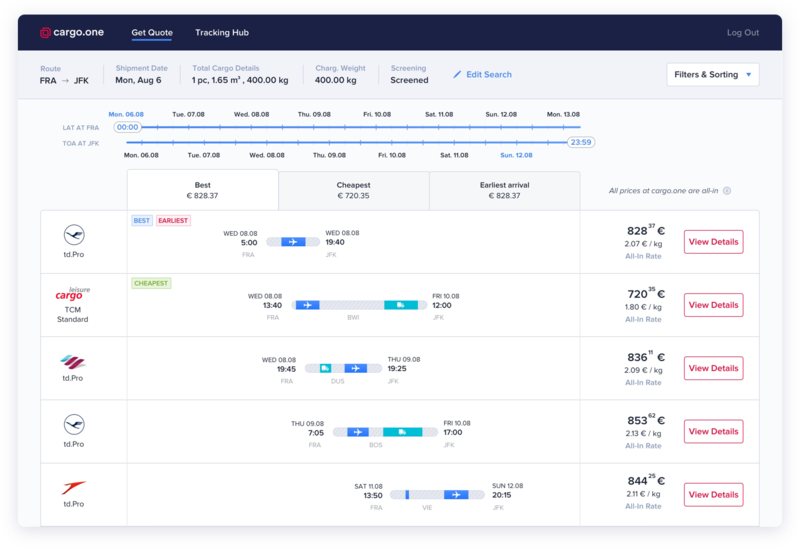 cargo.one enables IATA air freight forwarders to search, compare and book air freight in the spot market across different cargo airlines. cargo.one displays offers based on available capacities and spot rates of cargo airlines and enables online booking in real time. cargo.one offers IATA air freight forwarders a software as a service (SaaS) solution to track and manage bookings. cargo.one offers cargo airlines a digital, cost-effective and wide-reaching distribution channel for the marketing of air freight capacities. cargo.one enables cargo airlines to offer dynamic prices based on demand data provided by cargo.one. Over 80 customers already rely on cargo.one's booking platform, including Dachser, Hellmann Worldwide Logistics, Lufthansa Cargo and Agility. 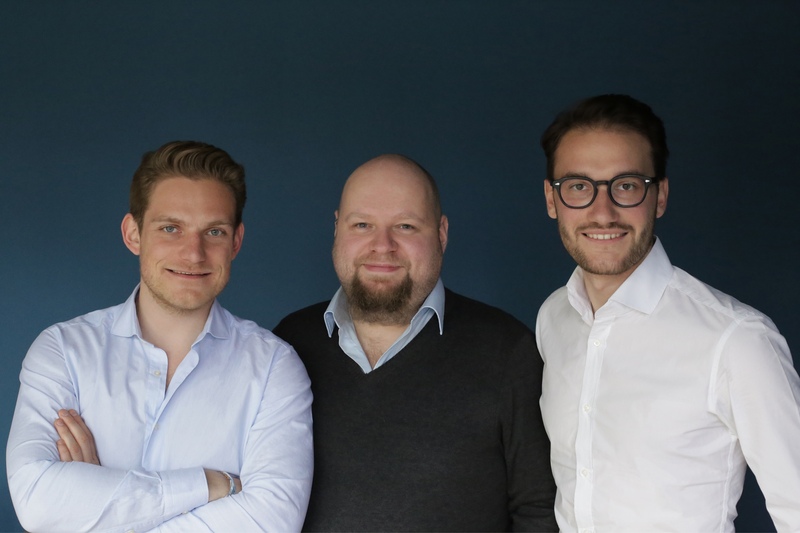 Cargo One GmbH (cargo.one) was founded in August 2017 in Berlin by the entrepreneurs Moritz Claussen, Oliver Neumann and Mike Rötgers. The company develops a SaaS platform for the booking and marketing of air freight. cargo.one concentrates on the offer and the bookability of dynamic spot rates and is thus the first platform of its kind. IATA air freight forwarders can search, compare and book these freight rates on the cargo.one platform in real time and receive immediate booking confirmation. Partner airlines have access to a cost-effective, data-driven and fully digital distribution channel. cargo.one improves on the traditionally long and asynchronous booking processes via phone and email with its product to enable substantial savings on both sides. 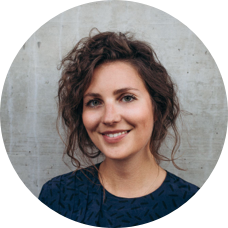 The cargo.one team combines international experience in building digital business models with relevant expertise in the modernization of B2B processes. 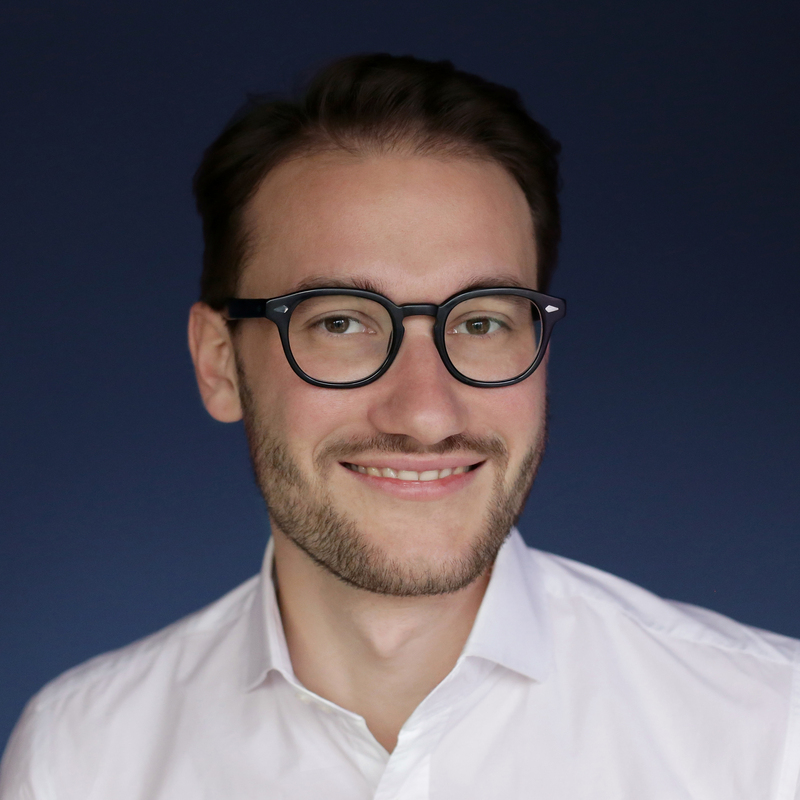 Together, the team has successfully built up the Berlin-based FinTech company OptioPay GmbH and convinced many well-known companies with their digital expertise. cargo.one is the first platform of its kind. 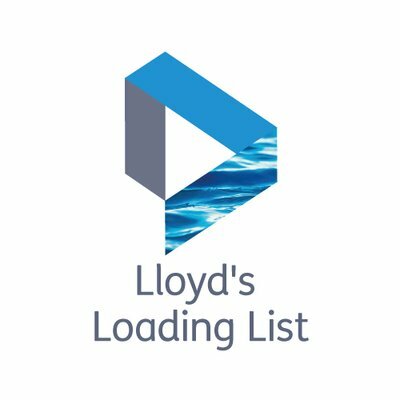 While traditional providers have designed their services around the management and administration of rate sheets and negotiated rates, cargo.one focuses exclusively on the offer and bookability of dynamic spot rates. 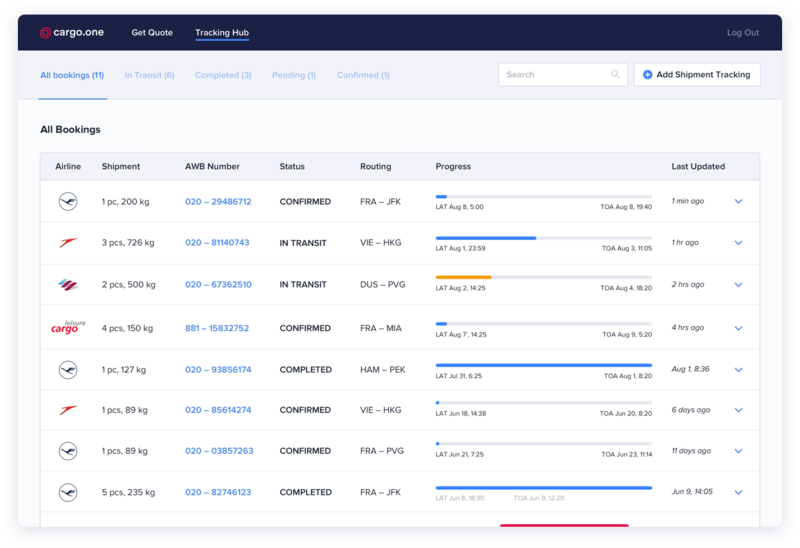 cargo.one receives live spot rates from connected partner airlines via proprietary interfaces, which are always based on existing capacity and grant access to that capacity. IATA airfreight forwarders can search, compare and book these spot rates on the cargo.one platform in real time and receive instant booking confirmation. 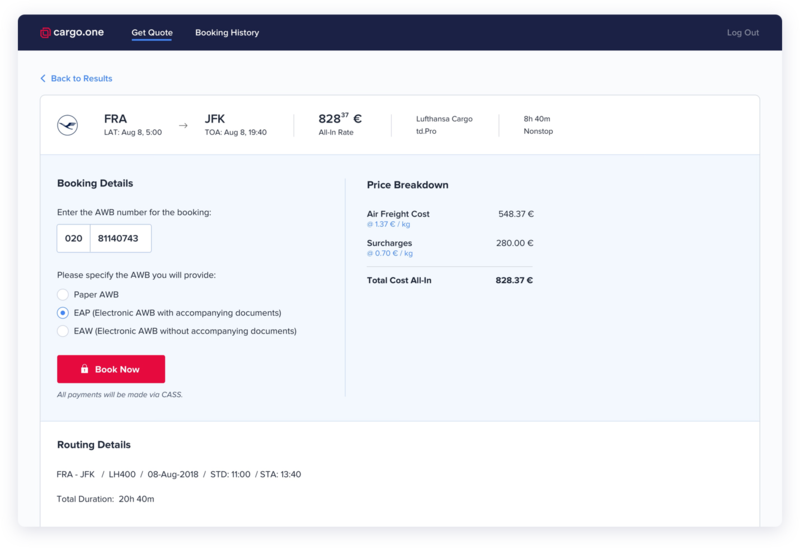 cargo.one enables IATA airfreight forwarders to search, compare and book offers from different airlines for a shipment based on capacity and live spot rates in less than 2 minutes. Get notified when cargo.one announces new partnerships and publishes new press releases.